Anyone who works in a laboratory knows the importance of pipettes and their role in most basic research procedures. Our experts at Pipette.com want to help you choose the best pipette for your specific work. The correct type of Pipette is crucial for precision, accuracy and speed. For those using aqueous based samples, an air-displacement pipette is the best choice. These are most commonly used in biology and biochemistry labs and the pipettes utilize a cushion of air between the piston and liquid sample to ensure the proper drawing of the solution. 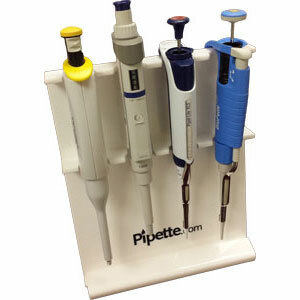 A positive-displacement pipette is designed to be used with viscous, dense, corrosive, radioactive, or volatile samples. Unlike air displace pipettes, a piston makes direct contact with matrix and tip, removing any residual solution from the tip wall. The lack of air cushion also prevents volatile liquids from moving into the air space. 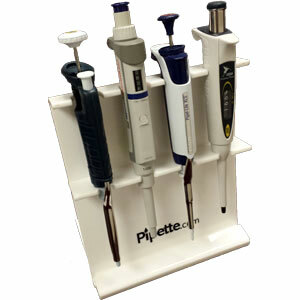 For larger projects and those that require a high level of productivity, a multichannel pipette easily reduces your pipetting time. The benefits of this pipette shine through when it comes to tip loading, sample loading and tip ejection. They will cut down on your pipetting time by dispensing solution into up to 64 wells at a time. If you are still unsure of what kind of pipettes you need for your lab, take a look at our Guide to Pipetting or give us a call. We are always happy to guide you in the right direction. 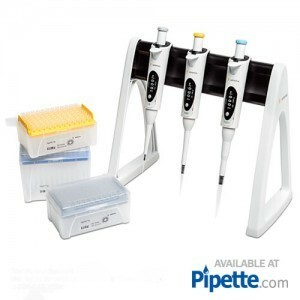 Back to School BOGOs Serological Pipette: Is it what your Lab Needs?